Genestealer Cults. I remember them being a sort of thing of myth and legend back when I first started playing 40k. A strange army that'd come and gone quickly even before I got onto the scene partway through 2nd edition. Well, they're making their way back to tabletops, and they have a new codex and releases up on Games Workshop's website that you can order now. ... ... ... Yeah, that's enough of that. Let's get on to the terrain articles. 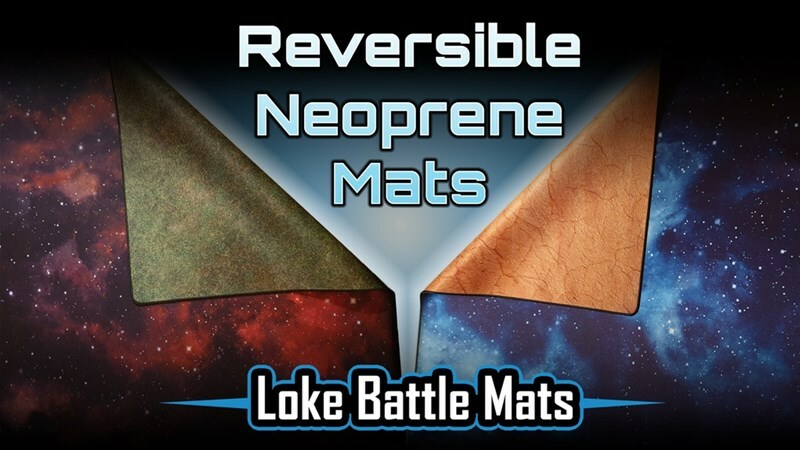 Today in the Terrain Corner we have: Urban Conquest Available to Order From Games Workshop and Loke Battlemats Running Reversible Neoprene Space/Terrain Battle Mats Quickstarter. The forces of Chaos can be found all over Games Workshop's product lines. The demons and beasts of chaos have been fighting against humanity for millennia. 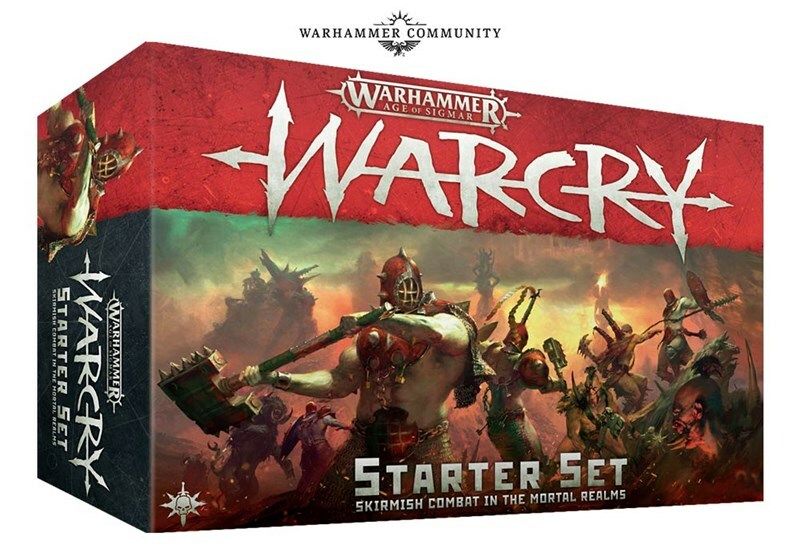 And with the Realm of Chaos: Wrath and Rapture set, you not only get a bunch of Khorne and Slaanesh figures, but the rules to use them in both Warhammer 40k and Age of Sigmar. Warhammer Quest is getting itself a new game. This time, it's Blackstone Fortress. A huge and imposing space station, created before anyone can even imagine, has been found. Within its halls, strange, alien technologies lie that may turn the tid of war in your favor. But these halls aren't so lonely and desolate as they seem. That's the story behind the game, and you can get your orders in now.